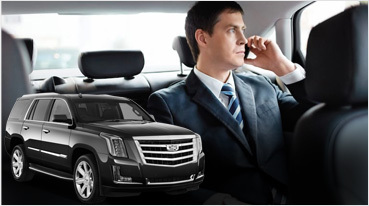 San Francisco limousine service fleet includes newest and largest San Francisco party buses. 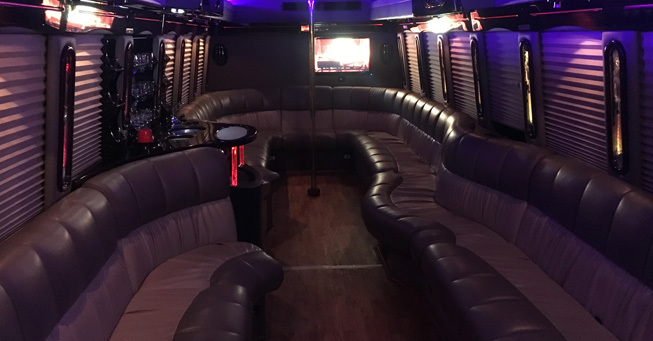 This San Francisco Party bus offers a capacity of up to 28 passengers, San Francisco limo buses are the perfect vehicle to transport larger corporate or private parties and make the trip part of the event. 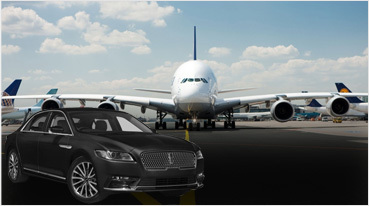 It features limo style leather seating with high definition LCD screens and a 3000 watt surround sound system that will blow your mind. 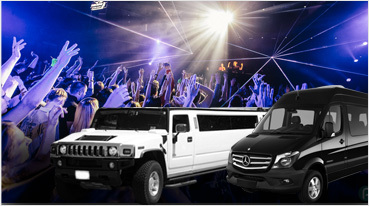 The buses feature extra wide aisles, strobe and laser lighting, and two bars, for your party adventure. 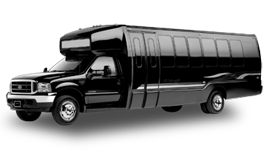 San Francisco 28 passenger party bus for down town SF, SFO, Nob Hill, Treasure Island, South San Francisco, Golden Gate Bridge, Daly City, Brisbane, San Bruno, Colma.